You have had it with your nose. After blowing into numerous tissues, spraying nasal spray and sniffling so much, you’re starting to give up and come to terms with the fact that this will be what you have to deal with for the next couple of days. Yet, what if someone told you there was a completely safe and natural way to get rid of this mucus? You may not believe it, because of all the side effects that comes with everything these days, but it’s true. 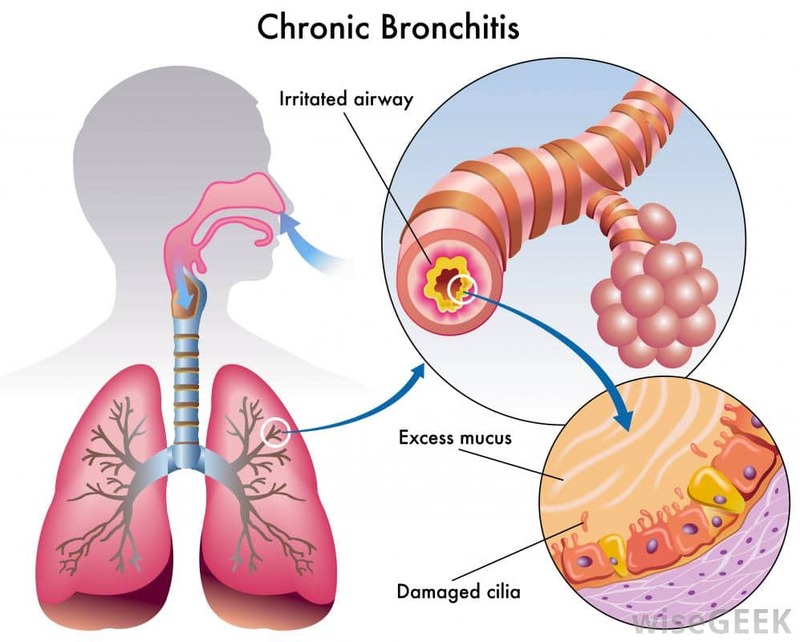 A mucolytic is what is commonly used to help soothe the side effects of respiratory diseases. A mucolytic can help dissolve thick mucus in the airways and also help clear them out for easier breathing. A mucolytic falls into the class of mucokinetics, which are drugs that help in the diminishing of mucus from airways, lungs, and bronchi. However, as with all drugs in the pharmaceutical industry today, side effects come along with these drugs. But what isn’t very well known is that there are other natural mucolytics that can help you without having to worry about possible side effects. Some examples of natural mucolytics include: honey, peppermint, ivy leaves, and salt. All of these benefit the throat. However, people are picky. Some people may find honey too sweet and the peppermint too minty for their liking. Ivy leaves can be found in a few grocery stores, but it’s very hit or miss. A great option is rock salt because it doesn’t have a strong flavor like the other options do and can be found easily. Salt acting as a mucolytic also comes with many additional benefits other than just soothing your throat. The way to use salt as a mucolytic is through salt therapy, which involves inhaling microscopic rock salt particles. Salt therapy is all natural and does not have any side effects. All the salt particles do is make their way through the respiratory system, hydrating tissues and cleaning them out. The salt will also attract water particles, which will liquefy hard mucus, making it easy to expel it and feel like you can breathe again. Here’s the only catch about salt therapy. It’s not a one-time use, like a pill. In order to achieve these results, salt therapy must be done continuously. 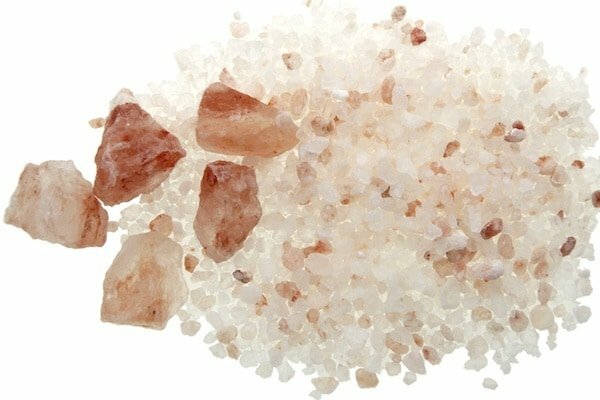 With the purchase of a salt machine, it’s very easy to start doing salt therapy right at home. You can even do it while you’re sleeping, so it won’t take any time away from other activities or daily commitments you have. Using rock salt as your new mucolytic, you get many other benefits. Along with clearing the mucus, salt also acts as a natural anti-inflammatory. Your airways often become irritated and inflamed when you’re trying to cough or blow something out, which is why your whole chest feels very dry and sore when you have a cold. Salt will help reduce the inflammation and soothe the airways. Once in your body, salt will even kill off harmful bacteria in the body. It’ll become extremely hard for viruses or infections to invade the body, therefore harder to get sick. Your immune system will become stronger that it’s ever been, and you can say goodbye to all those awful sick days. The use of salt therapy will also make you feel more relaxed, since salt contains negative ions. Negative ions are what’s responsible for relaxing the body. They boost your mood and are often referred to as a natural anti-depressant. Negative ions also normalize breathing rates, decrease blood pressure, relieve tension, and help you get better sleep. Salt therapy has also shown that it can help with skin issues. Salt helps with repairing the skin and stimulating growth as well. Since it also helps with inflammation, salt therapy can help with rashes on skin as well. It’ll give your skin an overall better feel and appearance to it. Think of all these little things added up, and the product at the end of salt therapy is a healthier and better lifestyle. Using rock salt as a mucolytic will only benefit you in the long run. It’s safe, natural, and does not have any side effects. Using salt therapy is not limited to specific patients and can be used by any age group. It also comes with so many additional assets for your body. You’ll feel stronger, your mood will be improved, and you won’t ever have to worry about clogged mucus getting in the way of your day again. Try salt therapy today and see for yourself just how good you can really feel.